MSC is dedicated to making your learning experience as safe and enjoyable as possible. Unlike at other sailing schools, our beginning courses are taught on 30 - 32 foot keelboats with wheel steering (no tillers), inboard diesel engines, and roller furling jibs. These features will help build confidence right away. Why is ASA Certification important? Sailing is a performance oriented activity. The American Sailing Association (ASA) and Modern Sailing School & Club are dedicated to recreational boating and safety through education and respected, professional standards. These sailing standards provide you with a means to prove your knowledge and abilities (much like a drivers license). As a student, you are issued an ASA log book - your passport to sailing - which contains these standards. Through certification of these standards, the Modern Sailing School provides you with a reliable, internationally recognized way to document your instruction and sailing skills for chartering (renting) anywhere in the world. Directly across the Bay from San Francisco lies a town steeped in sailing history. 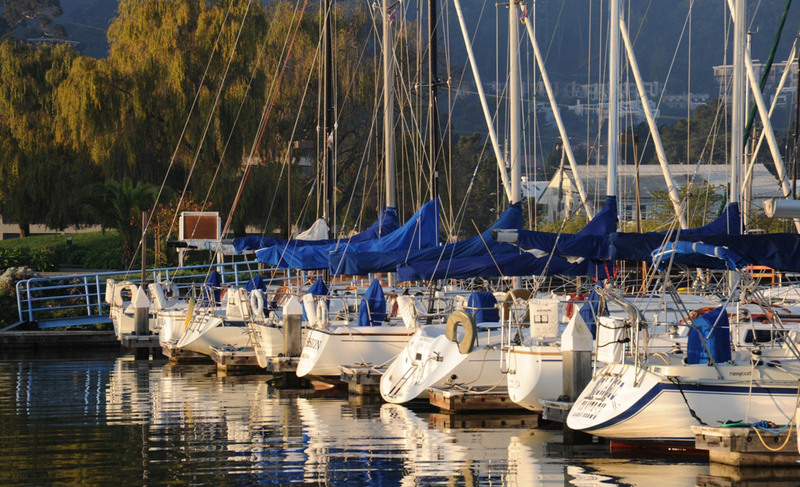 Sausalito has the highest concentration of marinas, boats, and marine businesses in all of Northern California, and boating culture here is second to none. Originally the home of the Miwok Indians, Sausalito was given its name, meaning Little Willow, in 1775 by Spanish Explorer Juan Manuel de Ayala. There was a time when Sausalito was home to over 25 bawdy gambling casinos and bordellos. And, for more than a century, fully rigged sailing ships took shelter along her beautiful waterfront. Visitors today have the opportunity to view some of the most historic classic yachts and sailing vessels in the world. 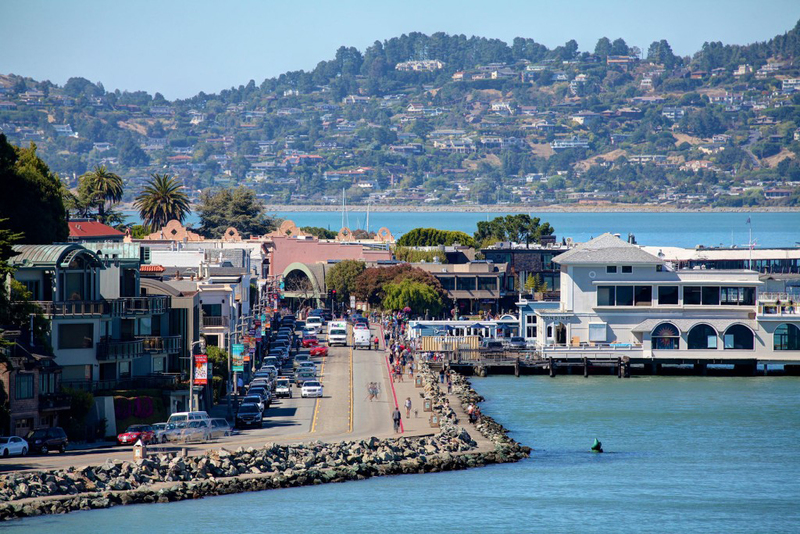 Boutiques, street side cafes, yacht clubs, fine restaurants, shops, galleries, elegant hotels, the nearby redwoods, beaches, and the famed wine country, all contribute to the friendly yet sophisticated charm of this lovely old bay-side fishing village.